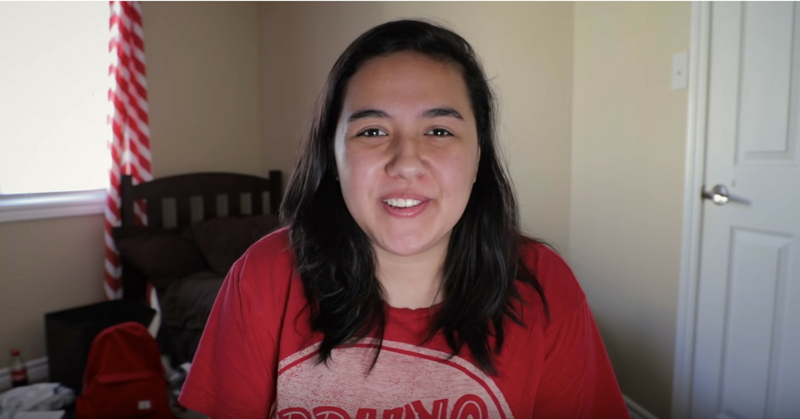 YouTube’s creators have long blamed the growing burnout issue within the community on the platform’s algorithm, but a new video testimonial from YouTube’s product manager says that’s not always the case. Todd Sherman, product manager at YouTube, dug into data for hundreds of channels that took two-week breaks — a pretty lengthy time off for a full-time YouTuber. Sherman suggested the data proved a couple of interesting details, specifically when it comes to vlog-type channels. While some channels can take breaks because their upload schedule isn’t too intense, others rely on constant output from creators, as that’s what their viewers have come to expect. This makes it difficult for those creators to take a break. A good example of Sherman’s investigation is David Dobrik, one of the most popular vloggers on the platform, who took a one-month break between his 419th vlog and his 420th. Dobrik’s 420th blog — a play on 4:20, the length all of his videos run — spiked in viewership as dedicated fans clamored to see his return. The video currently has more than 10 million views, a remarkable number even for someone of Dobrik’s stature. Still, it took years of near daily posting for Dobrik to reach that point. The grind can often lead to a creator’s burnout. It’s something that Elle Mills, a popular creator who became the face of burnout within the community following a public breakdown, spoke about during her conversation with Sherman. “I try to refrain from taking too many breaks because I feel like people are less forgiving,” Mills says. Mills acknowledged Sherman’s point about audience consistency, but argued that in order to get to the point where a creator feels safe enough to take a break and not worry about the algorithm, they have to play the grind. Sherman is aware of the pressure that comes with creators looking to compete in such a crowded field. More than 450 hours of content are uploaded every minute, and there are close to 2 billion logged-in users every month looking for videos to watch. According to Sherman, YouTube is looking for ways to let success be more driven by viewers, and less by the algorithm. Burnout within the creator community is something that YouTube has begun to work on, according to executives like Ryan Wyatt. Wyatt, who oversees YouTube Gaming, told Polygon it’s up to YouTube to do better for creators.